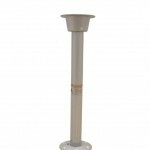 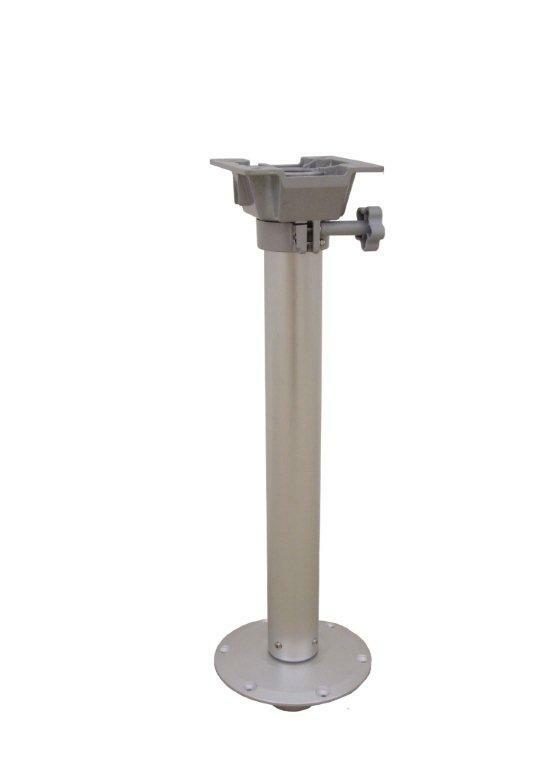 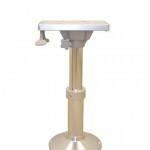 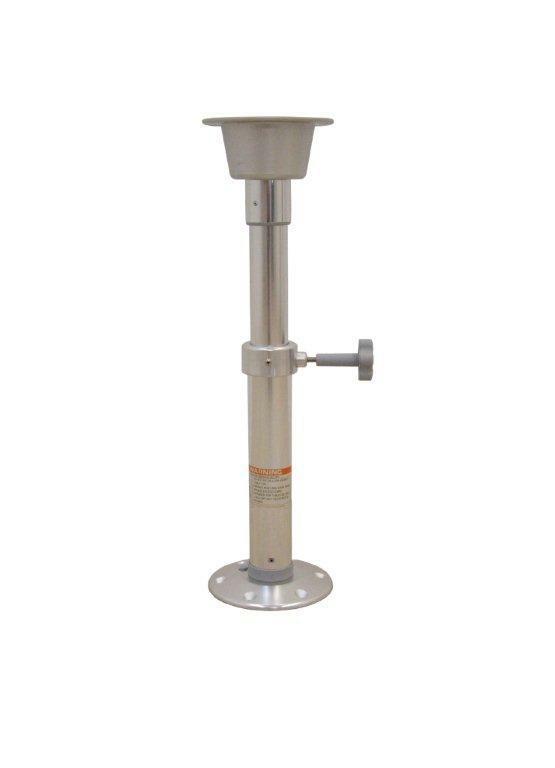 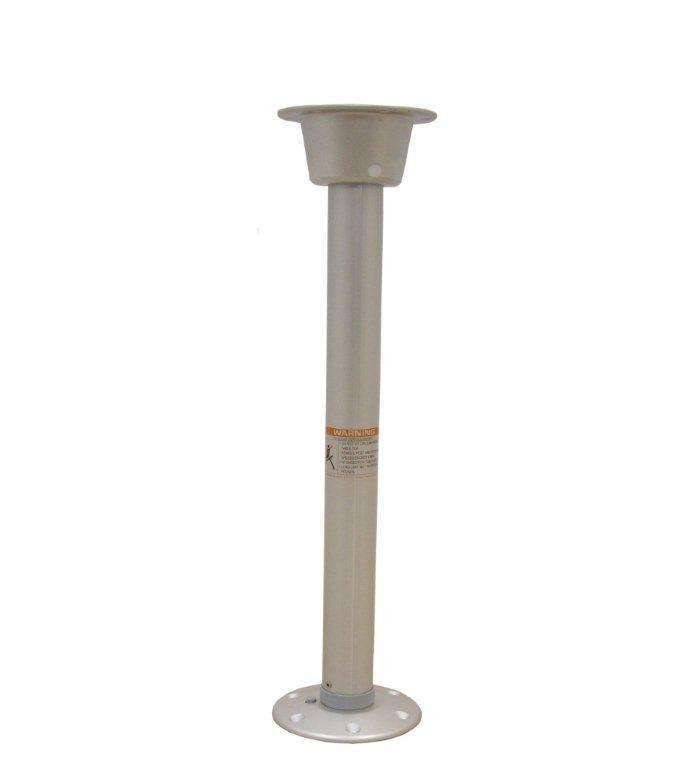 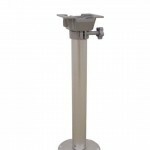 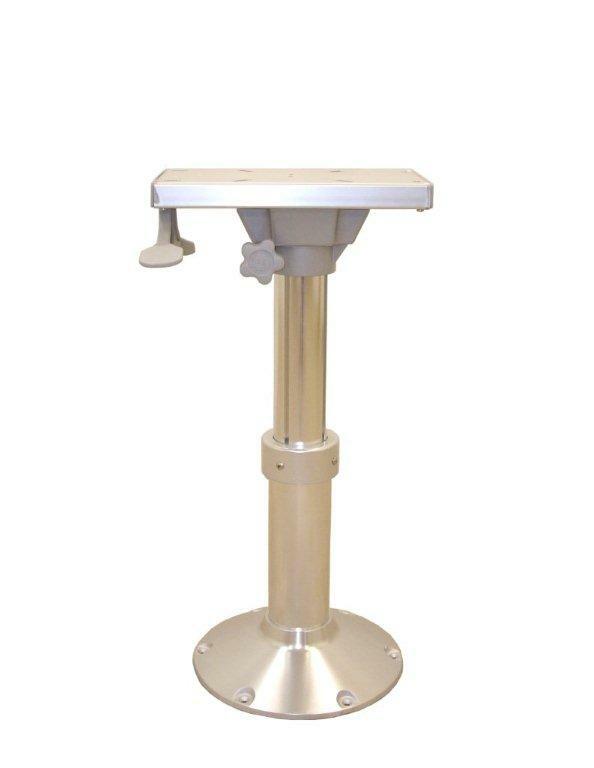 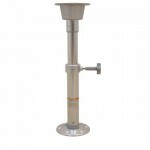 True North Marine offer a range of stainless steel and aluminium pedestal legs to complement our teak table tops. 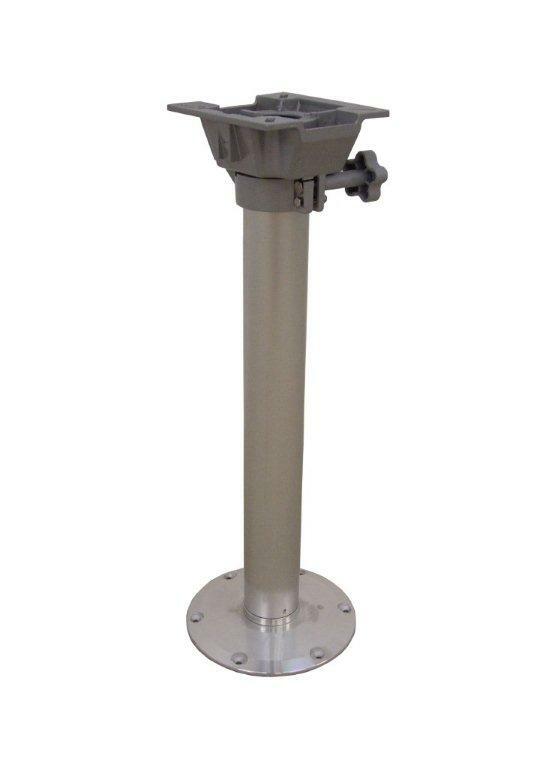 The legs can be sold separately. 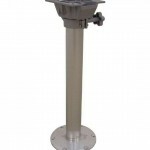 For a larger image and more information please click on the pictures below.